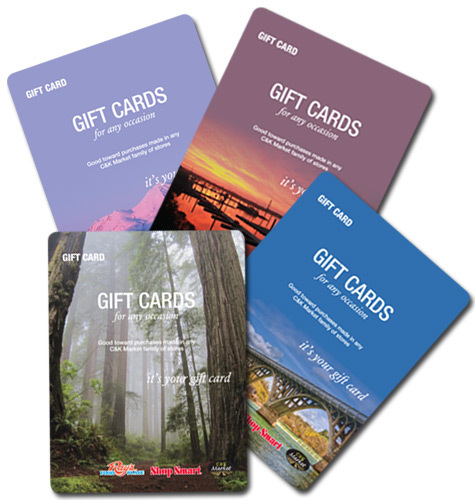 Make gift giving quick and easy with a wide variety of store and retail gift cards. To use our automated Interactive Voice Response (IVR) option, call 1-866-794-4839. Click here to check balance. It's one of the most important things you do. Make sure it is one of the easiest. When you need to send money - to help a loved one, to give a gift or to send a payment - you want reliability and peace of mind. Western Union makes sending money easy. To learn more about Western Union, visit your local store or www.westernunion.com. Got a jar of coins? On your next store visit, bring it to the Coinstar machine at our store and cash in. Coinstar is the quick and easy way to turn your loose coins to cash or store merchandise. Use your "found" money to stock up on everyday essentials or to splurge on something special. Have a mess? Need to freshen up a room? Look no further than Ray's for all your Rug Doctor rental needs. AmeriGas Cylinder Exchange customers enjoy quality propane gas and triple tested cylinders available at convenient locations nationwide! When you arrive at a participating Rays Food Place, follow these easy steps: Leave your empty propane cylinder outside (never bring cylinders indoors). Advise the cashier that you'd like to make an exchange or purchase. Complete payment with the cashier and a store associate will accompany you to the AmeriGas Cylinder Exchange area so you can leave with your new AmeriGas propane cylinder. It's that easy! We'll get you grilling in minutes!